Gal Gadot, as Wonder Woman amidst the glamour of the 1980s. 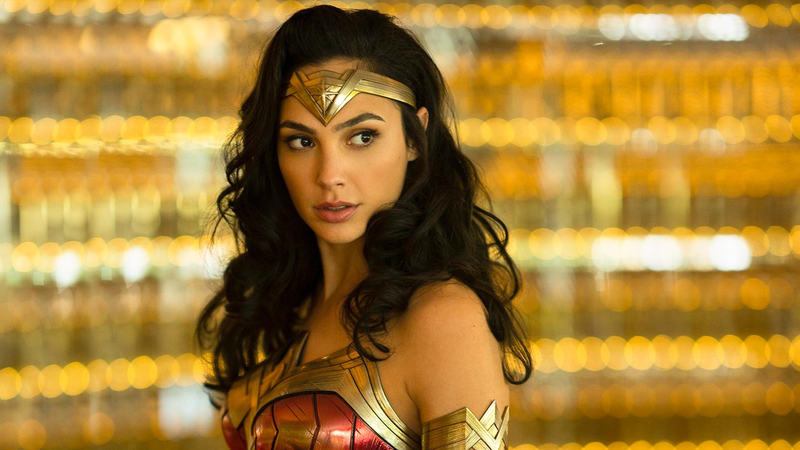 We know he’s appearing in Wonder Woman 1984, where his character Steve Trevor will be—somehow—thrust into the future to co-star, again, alongside Gal Gadot’s Wonder Woman. There’s a remarkably scant amount of info floating around about the film so far, which is why it’s interesting to see Pine talk, rather candidly, about the prospects for Trevor going forward. Which is that, uh, he doesn’t really think so. Patty Jenkins, for her part, was a bit more coy, replying to the same question with that classic “We’ll see” that makes the Blockbuster filmmaking world go ‘round. “Chris and I will be working together plenty more, one way or the other,” she said. Postal Apocalypse: What DC Superhero Movies Will Actually Get Made?